A versatile cream mask with active humectants and emollients to restore and protect moisture for younger, normal and environmentally exposed skins prone to dehydration and dryness. A visibly repairing cream mask with skin smoothing emollients to reduce the appearance of redness in irritated skins prone to reactivity. 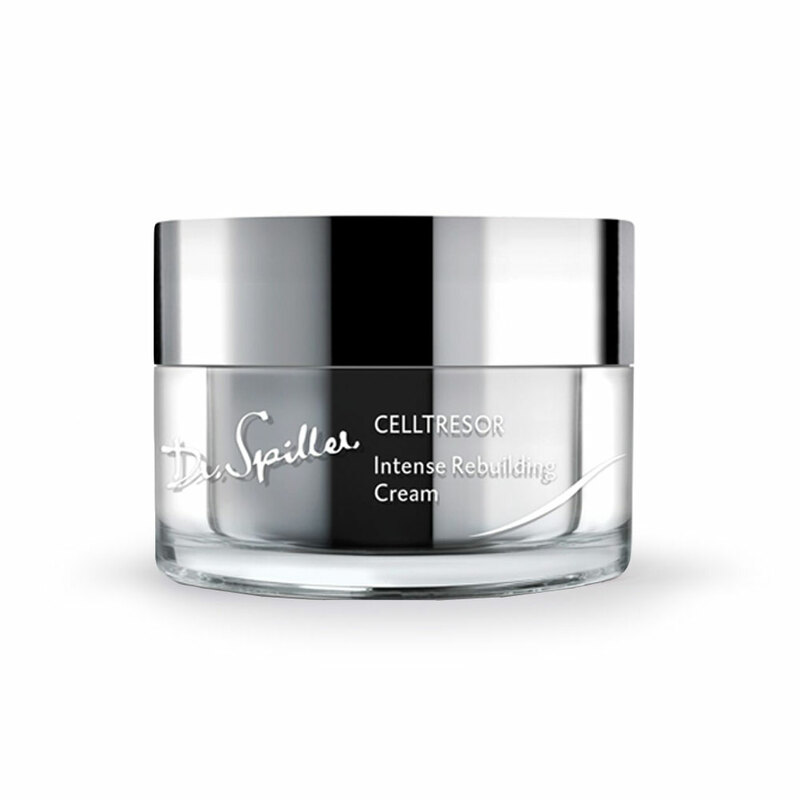 Restores an instantly balanced complexion whilst visibly promoting skin repair.  A visibly repairing cream mask with active humectants and emollients to restore and protect moisture to dehydrated and sensitised complexions prone to irritation and redness. Provides intense hydration to parched skins. 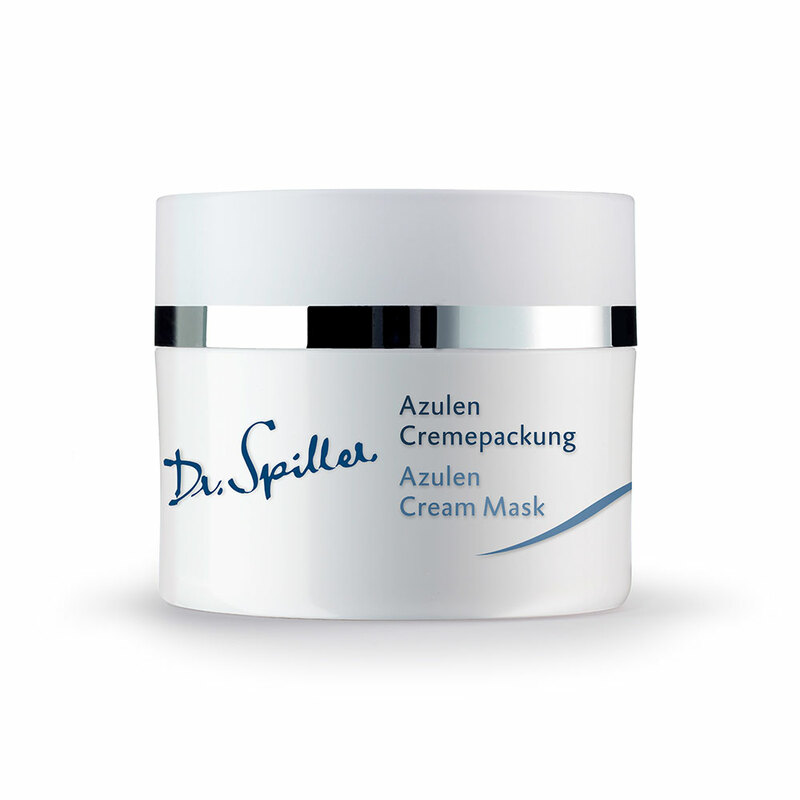 For demanding skin lacking elasticity and visor and to combat expression lines and wrinkles. Provides a complex network of muscle strands and fibers is responsible for smooth, firm facial skin. 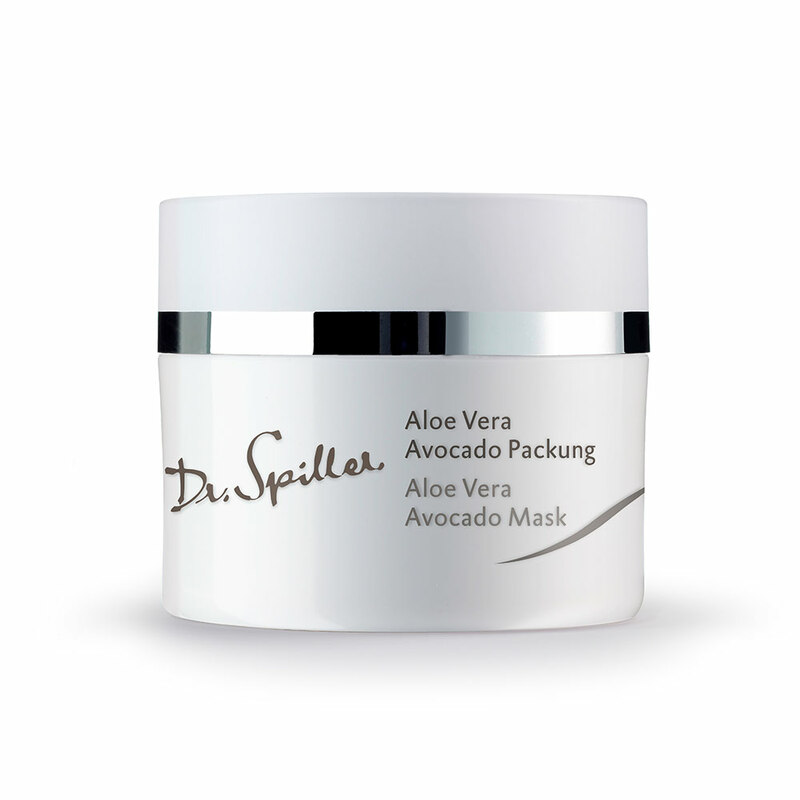 A refreshing and revitalising gel mask with energising fruit extracts that visibly awakens, tones and cools all skin types. Provides an instantly more radiant complexion as a pre-event skin prep. A thermolytic treatment infusion with encased warm waxes. 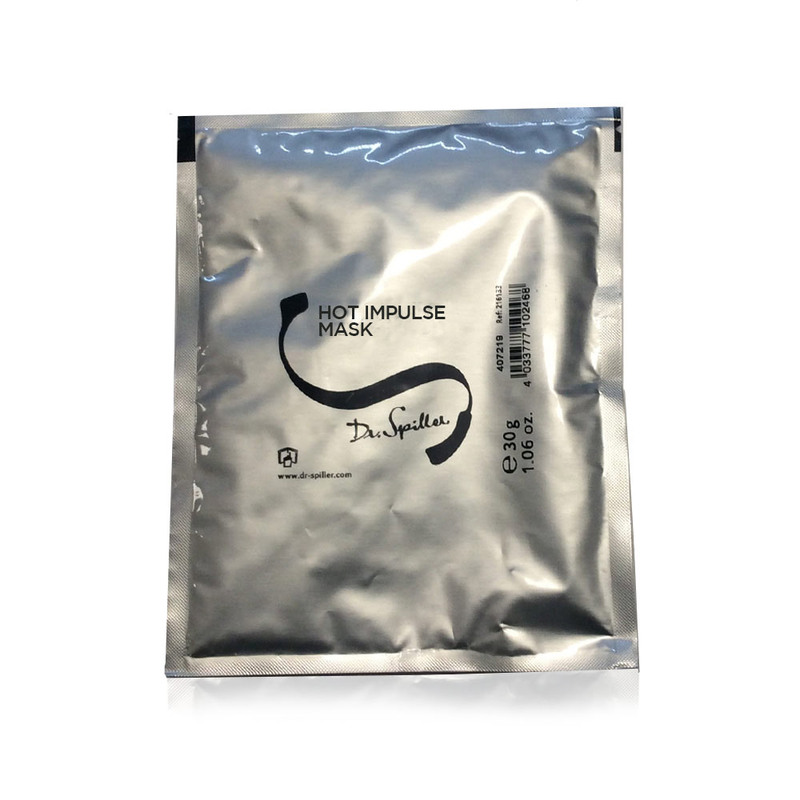 Hot Impulse Mask deeply transfuses ingredient actives for optimum absorption and effect. A clarifying mask designed to revitalize and invigorate the appearance of sluggish-looking and non-responsive skin. Nurtures a revived appearance whilst promoting hydration and moisture barrier protection from environmental drying. An instant ‘pick me up’ moisturising mask with emollients to soothe, smooth, visibly repair and even out sensitised complexions prone to irritation and redness. A drawing and resurfacing clay mask to re-balance excess oil production and reduce the formation of impurities. 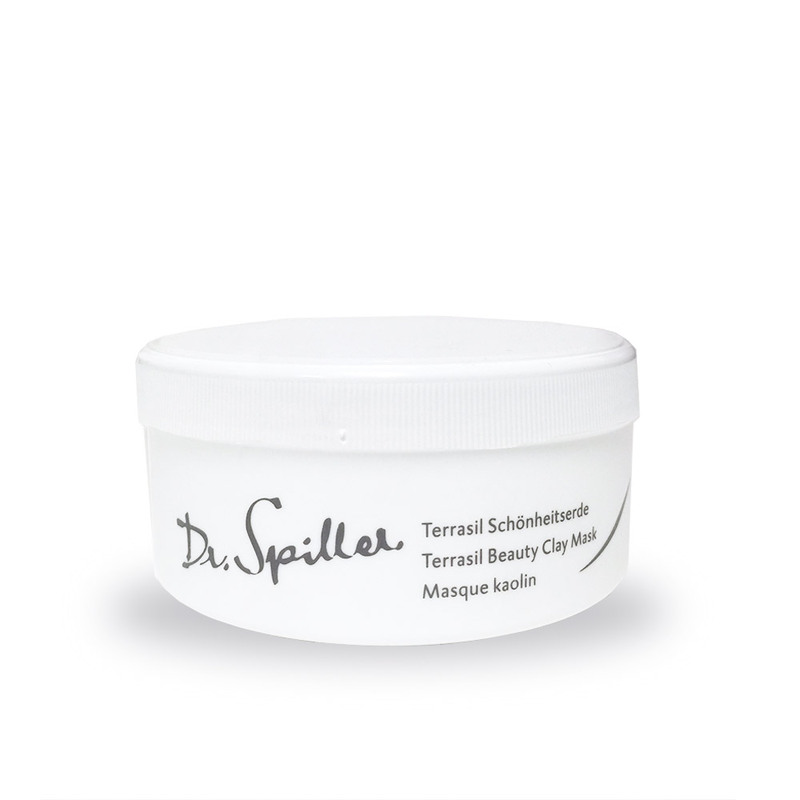 Terrasil Beauty Clay Mask restores balance and clarity to very oily complexions. A cream mask with super active humectants and emollients to restore moisture to dry and sensitised complexions prone to tightness, irritation and dehydration. Provides moisture relief to parched skins.